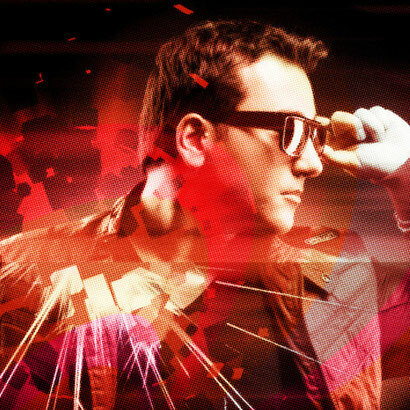 Benji is the latest signing to Tiësto’s Musical Freedom Records. The talented Canadian producer’s debut single, ‘Steel Eyes’, features a blend of indie vocals, acoustic guitar and progressive house that could be making its way into the sets of some of dance music’s biggest names. Benji’s sound is a blend of real world acoustic, analogue electronic and premium digital sounds. With nearly every music production tool now available to him in his studio, located in Vancouver, Canada, he utilises them all in search of that perfect track or remix. Gifted behind the turntables as he is in the studio, he’s created a brand new DJ mix for people to download, so you can learn a little bit more about where he’s coming from and what he’s like. 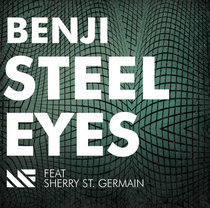 ‘Steel Eyes’ is out now, click the link below to download his mix.